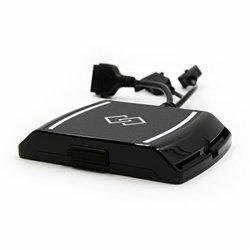 Purchase additional VIN Licenses for you V2 FlashScan cable. 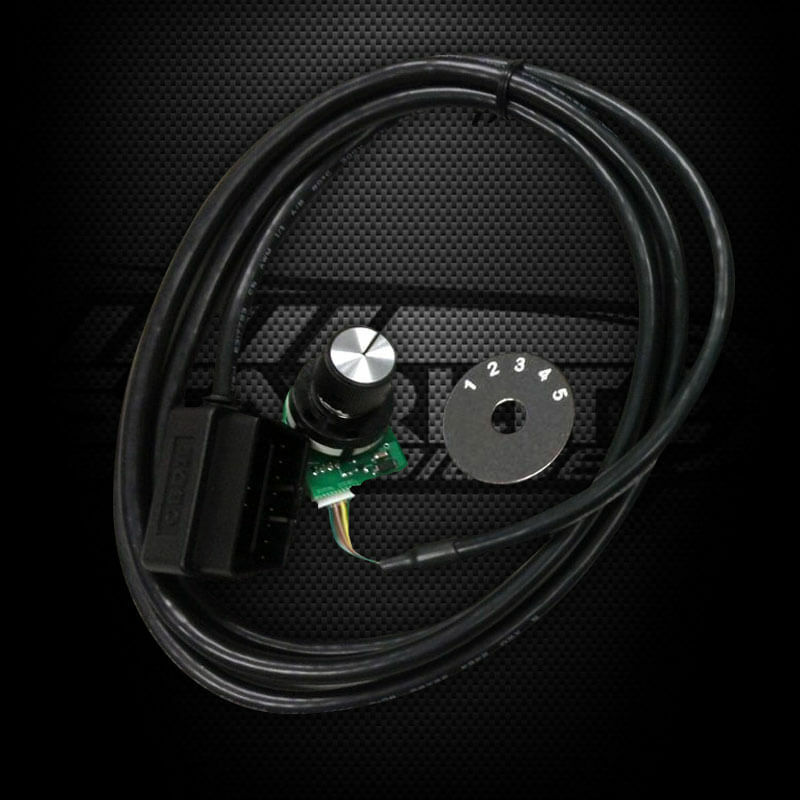 Purchasing VIN Licenses for your V2 cable allows you to tune additional vehicles per Tuning Model (GM or Cummins). 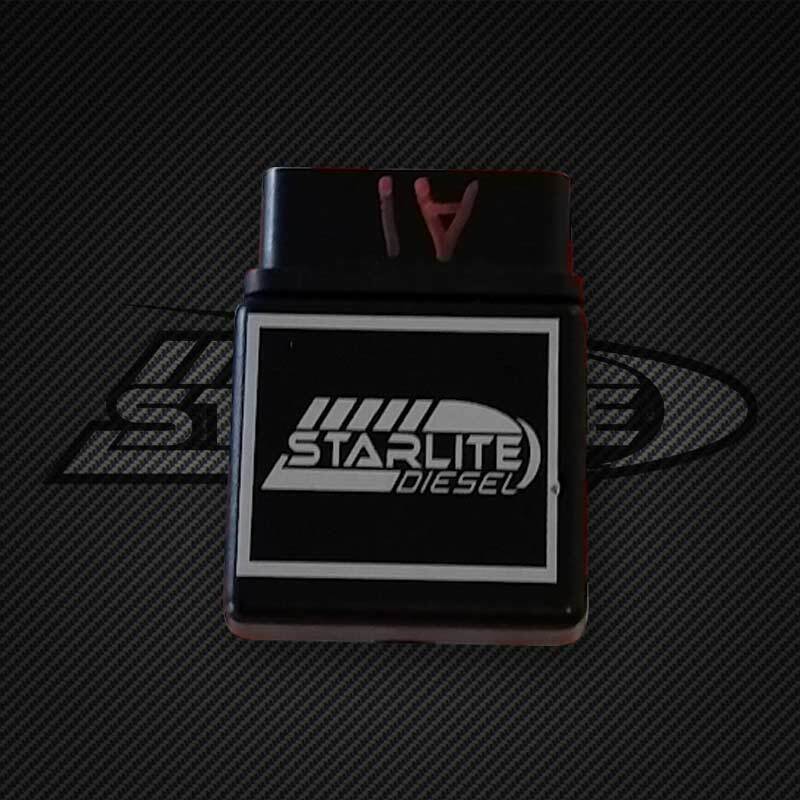 Your V2 cable comes with 2 licenses already, but additional licenses can be purchased from StarLite Diesel. It will take 24 hours to receive your license(s) after payment is made. 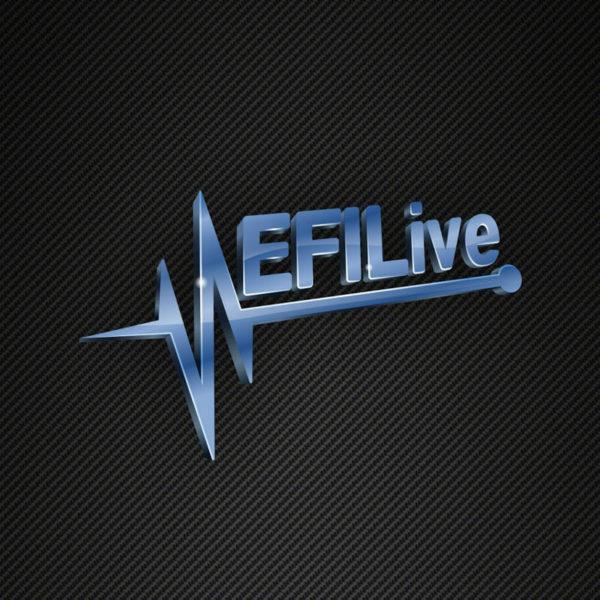 You will receive your codes via email and simply have to plug them into your V2 using the EFI Live tuning software on your computer! 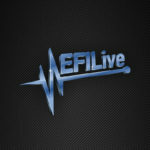 Very Simple, but if you need assistance – We’ll gladly help! First is the Flashscan cable’s serial number, and the second is an Authentication code. For the S/N, Press the Copy button at the upper edge of the window and paste that into the Serial # box. For the Auth code, chose the Authenticate tab at the bottom left of the panel and then press the Copy button just to the right of the Auth code and paste that into Auth Code box. Having incorrect information entered into these two fields will result in your order being delayed! Please contact us if you need assistance.